Maputo-Mozambique is a juggling piece unlike any other. 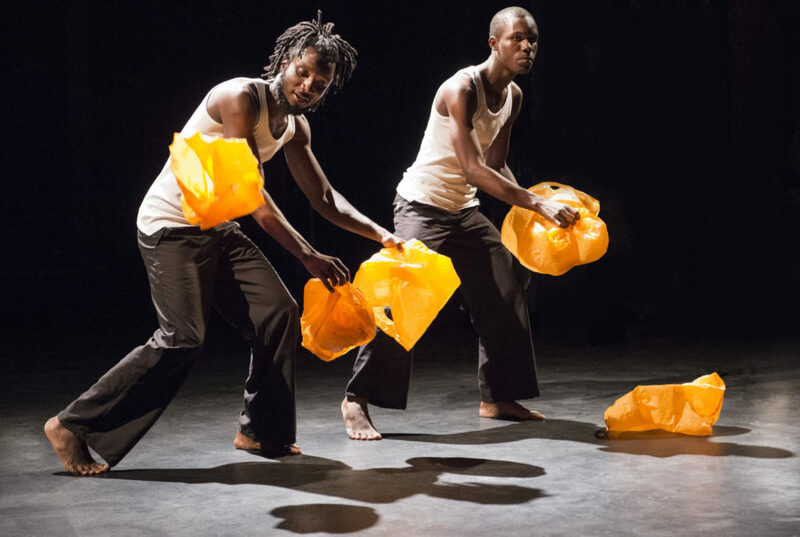 Performed by 6 Mozambican artists, they use their incredible juggling skills to create a musically rhythmic show. The balls become musical instruments and expertly manipulated plastic bags create the soundtrack for a new kind of choreography. Maputo-Mozambique is a unique hybrid between a concert and a circus show. A new way to approach both art forms with thoughtfulness and elegance that will appeal to audience members of all ages. 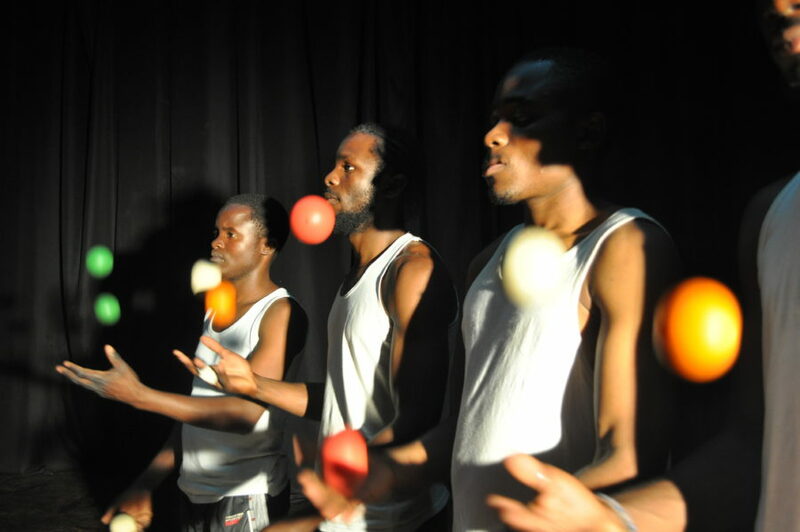 In August 2011, Thomas Gérineau was invited by the Franco-Mozambican Cultural Centre in Maputo to train a group of young Mozambican artists in the art of juggling. Astonished by the potential and the enthusiasm of his trainees, Thomas Guérineau decided, with the help of the CCFM to create professional show. 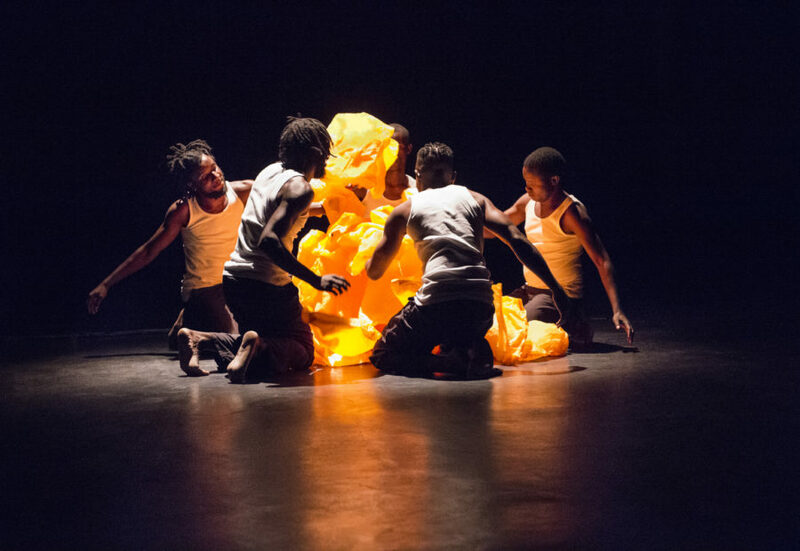 Through 8 residencies of 3 to 5 weeks each, they created the current version of the show which premiered in 2013 at the Africolor Festival in Paris.